Dying of cuteness overload!!!!! 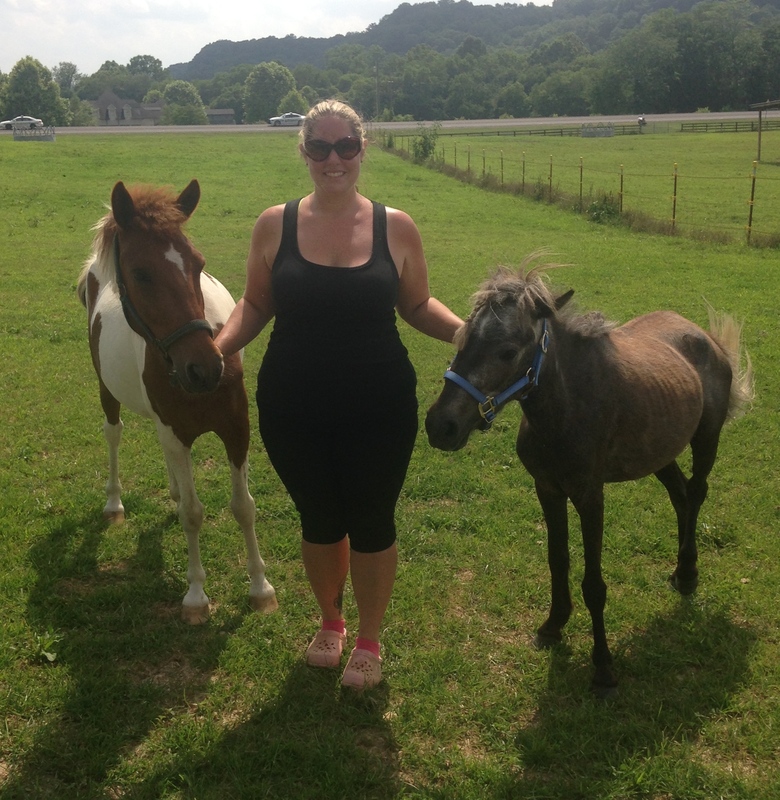 Welcome “Lucy and Archie” and owner Mary Kate to the Green Barn!!! Mary Kate imported her 2 adorable Thai Ponies when she moved back to the states to go to college after years of riding professionally overseas. 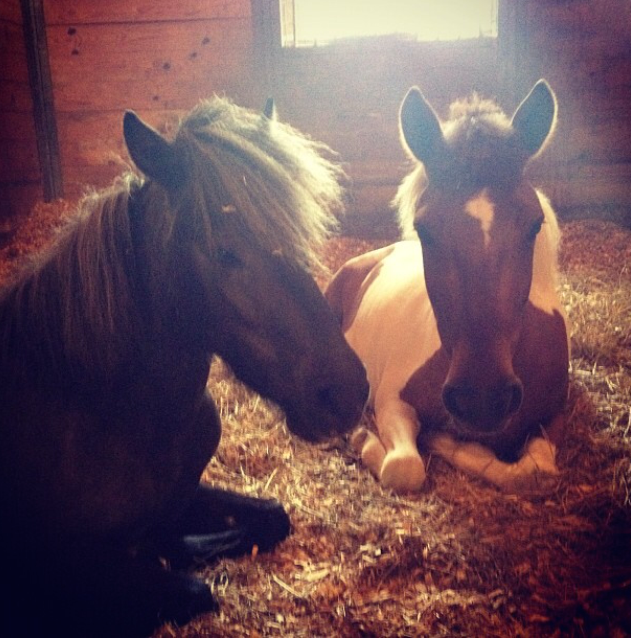 Lucy and Archie truly enrich my life here at the barn. No matter what is going on I can’t help but smile when I see them. THEY ARE SO CUTE!! THERE ARE NO WORDS!!!!! I actually really need to come up with some new words to describe them besides SOOOOOOOOO CUTE!!! So did I mention that Mary Kate is an incredible rider and person? So thrilled to have her as a part of the Green Barn family! …and she happens to own a BEAUTIFUL stallion named O’Jasper who Serenade MAY just be asking to father her hypothetical children… heehee! O’Jasper is currently living up in Lexington and i’m hoping to go visit him soon! 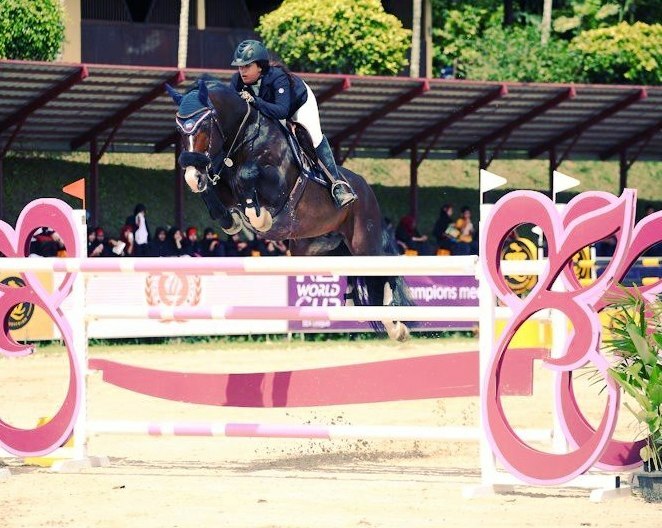 Oh and did I also mention that Mary Kate and O’Jasper were finalists in the 2011 FEI Open World Cup Qualifier in Kuala Lumpur, Malaysia?